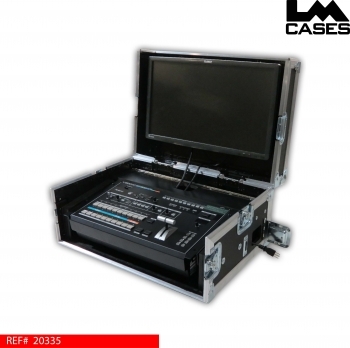 This case was designed for a Roland V-800HD switcher as a mobile workstation that can be quickly set up. The case holds the switcher in a custom rack mount compartment and features a pre drilled VESA pattern in the lid for mounting a monitor. 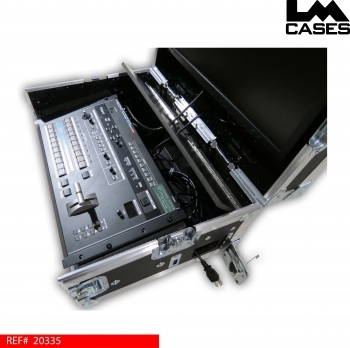 The switcher compartment not only securly holds the unit, it also has a trap door to allow cables to be hidden for a sleek finished look. 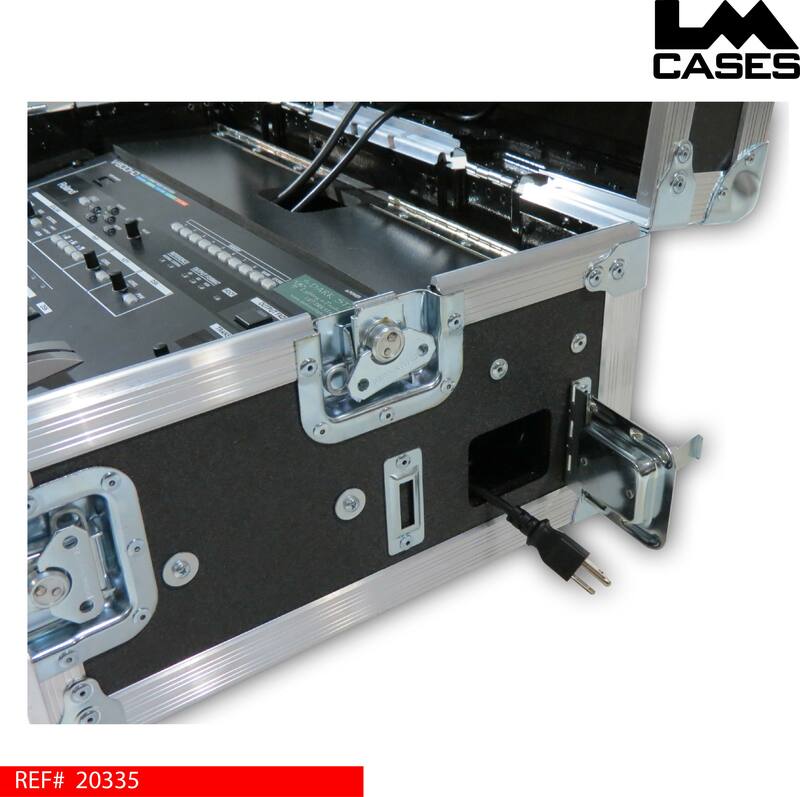 The exterior case is built out of 3/8" plywood. 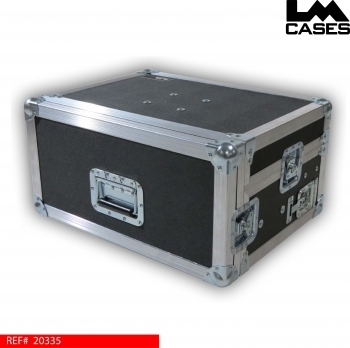 Interested in purchasing this case? CLICK HERE for pricing.